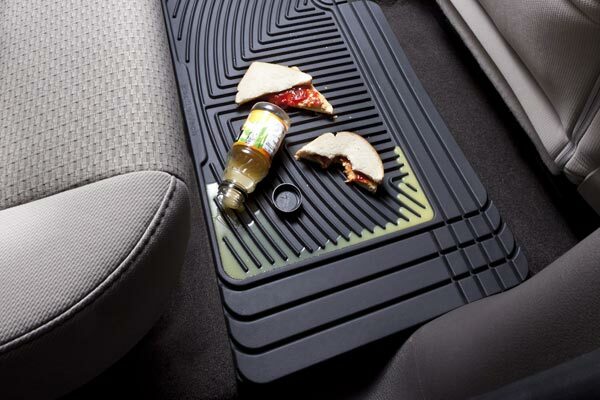 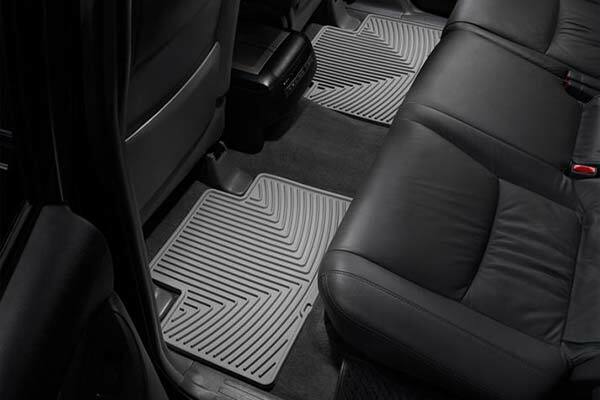 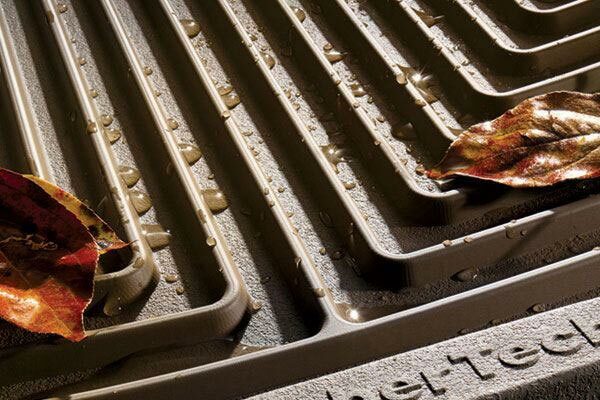 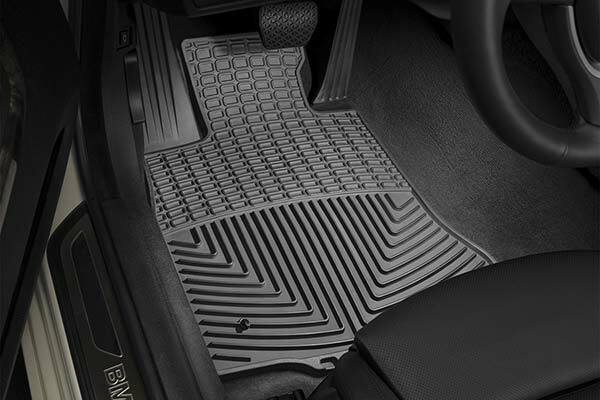 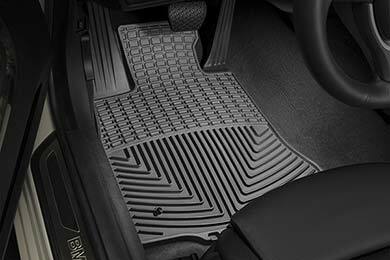 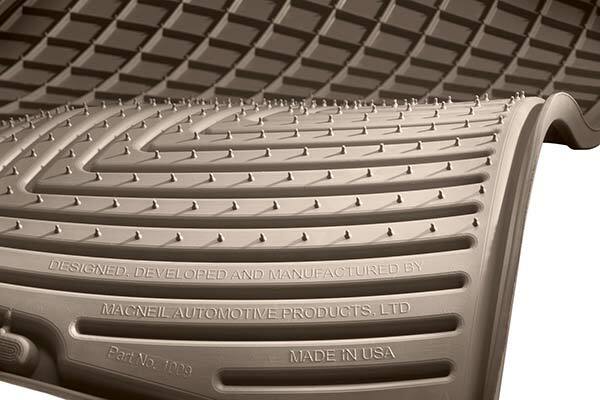 WeatherTech W14GR/W25GR - WeatherTech All-Weather Floor Mats - FREE SHIPPING! 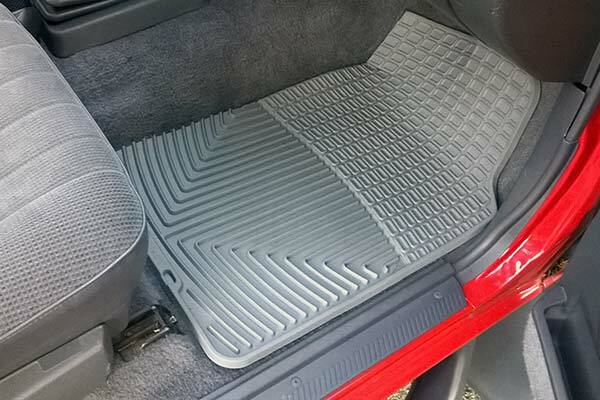 seem to be a good product,the only problem is they are not an exact fit ,not even close to the same design of the original equipment.the passenger side is too narrow.the drivers side is a different design entirely.the rear mats were too wide and too long so i had to cut them to fit!they are easy to cut though and look O.K.So be aware that they are not the same as original! 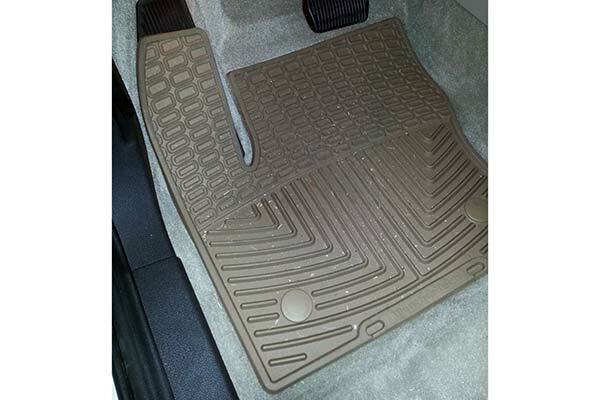 Reference # 765-442-693 © 2000-2019 AutoAnything, Inc.